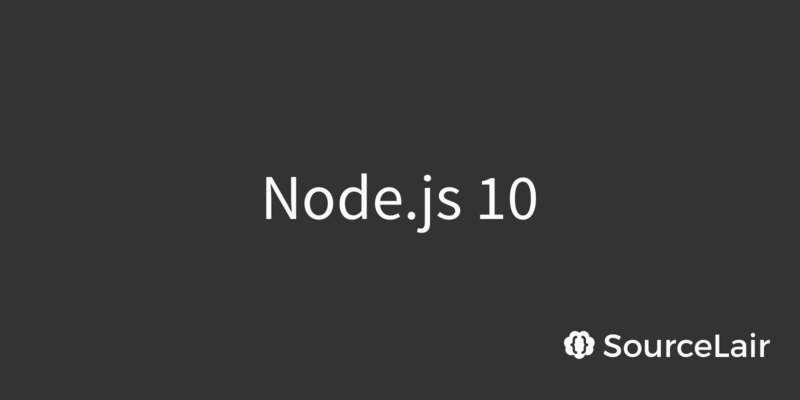 We are excited to announce the general availability of Node.js 10, which comes with neat new features like HTTP/2 and ES module support and more async hooks. 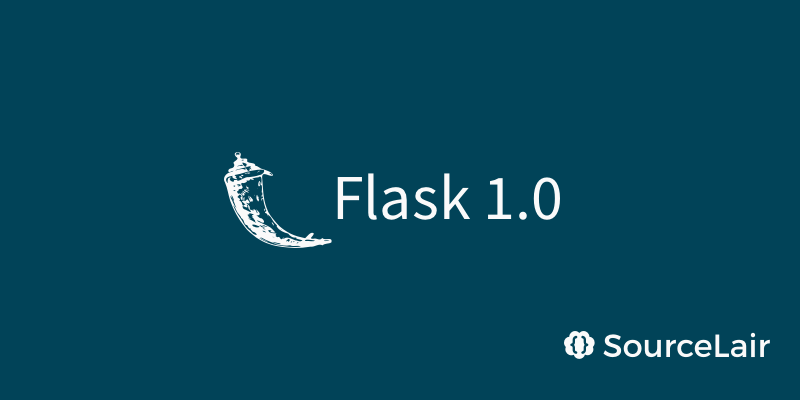 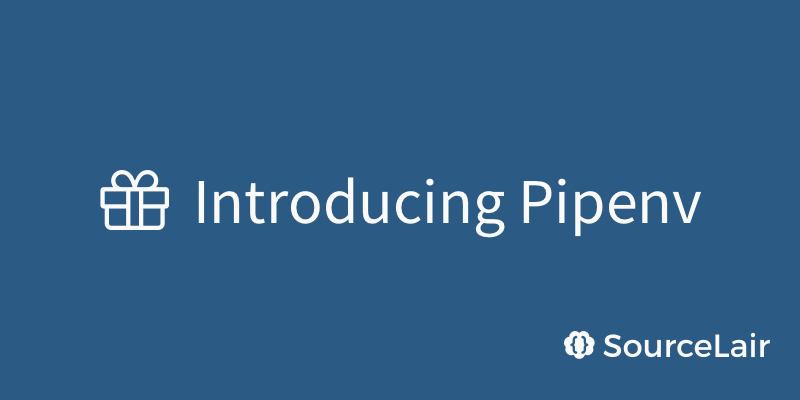 Flask 1.0 shipped with amazing new capabilities like super-flexible application discovery and multi-threaded development server. 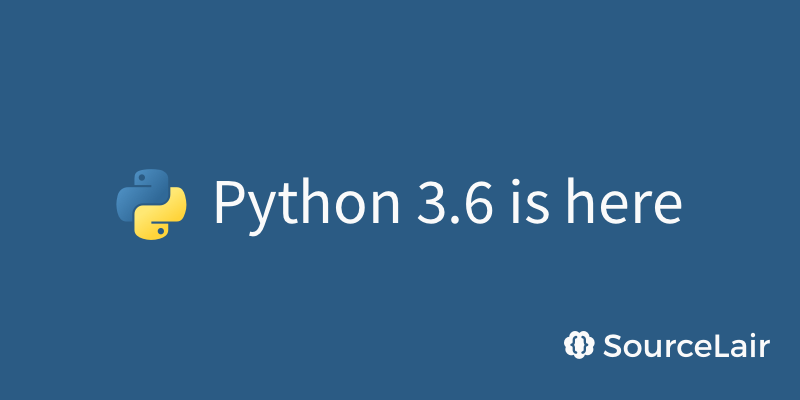 Try it now with SourceLair. 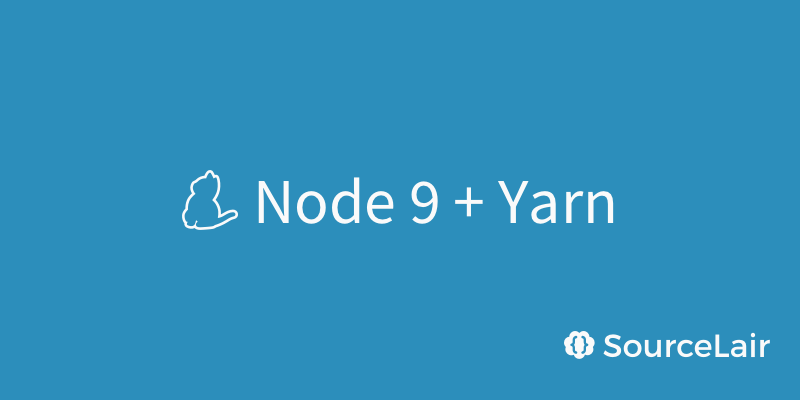 We are excited to bring all the new goodness of Node 8, Node 9 and the amazing Yarn package manager to all projects on SourceLair.